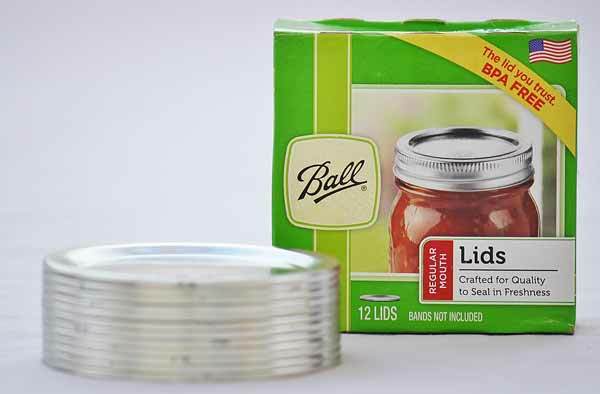 12 canning jar lids for safe, reliable preservation. 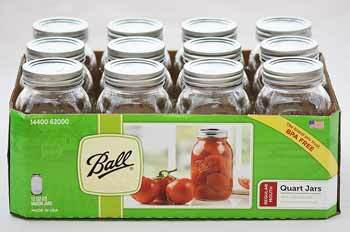 Ball regular mouth lids fit all regular mouth canning jars. 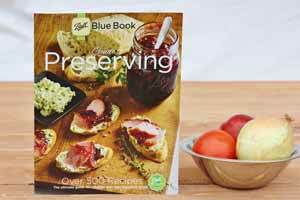 Seal in the freshness for months of healthy foods. Lids are for one-time use only.